Before we delve into what kinds of vegan reusable nappies there are in the market, I’d like to discuss the general pros and cons of disposable vs. reusable. When I just had one child, reusable was doable. When I had my second, I had to find a disposable brand used from recycled materials that were also biodegradable. I won’t hide that I had to pay a small fortune, which consumed all the savings from using reusable nappies with my first. Whether you are new to mother- or fatherhood or you are an experienced parent, sometimes it pays to evaluate your options: disposable vs. reusable. How much extra effort are you willing to put into the diaper issue? Breastfeeding seems to be a no-brainer nowadays… There’s lots of evidence of benefits associated with breastmilk as opposed to formula and working mothers worldwide go through the great hassle of pumping milk while at work. So why aren’t parents switching to cloth nappies that don’t even take that much longer to change or clasp and only marginally add to the wash load of a busy family? The industry-accepted cost of using disposables averages about $1,000-$1300 per child over 2.5 years. 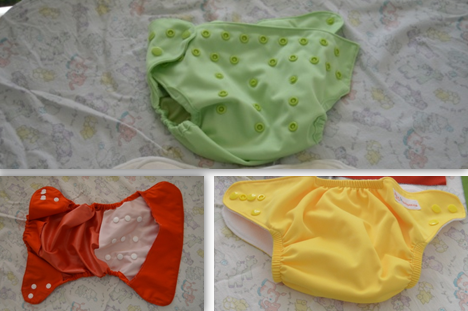 Cloth nappies can cost as little as $300-$500 or the same period. And they will also be largely reused for subsequent children and sold afterward further reducing the cost. Disposable nappies are a largely chemical product that comes into contact with your child’s body many times a day. An average baby in the Western world goes through 6 nappies a day, 40 per week and 2,000 a year! Imagine that amount filling up a huge garbage dump and multiply by all the babies in your country. Ugly. This has not really been an issue ever since the new comfy nappies came out that really don’t take much longer to put on the child than the disposables. 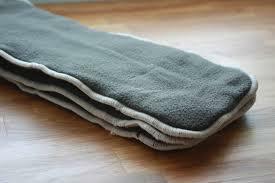 They are bulky when dry and a nuisance when wet. At least seems like it doesn’t hurt to give it a try! I personally purchased disposable cloth nappies and used them for night time and weekend while during the day at the daycare and while traveling I used disposable diapers. When my first child was almost potty-trained, she used reusable nappies in the night time for accidents and my second child was miraculously potty trained within one week by a wiz daycare nanny so I mainly use disposable pull-ups at night (note to self: see if there are reusable pull-ups in the market!). They come in all kinds of fun colors and are all vegan! These are charcoal non-drip inserts (single/double) for extra night-time support. While you can use the throw-away filters, you can also use these microfiber reusable cloth filters – used to filter the poop so the cover stays clean. These are bamboo double inserts (lil helpers) for longer non-drip protection. 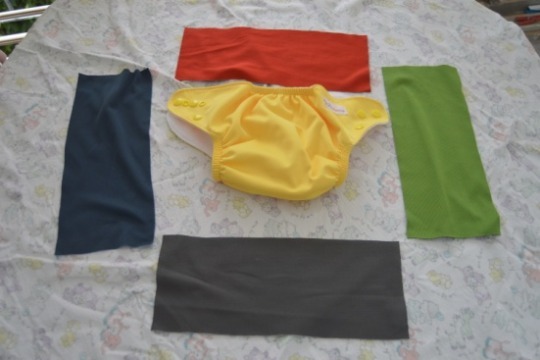 Organic cotton prefolds (can be used as inserts) – NB cloth nappy/prefold for older babies. 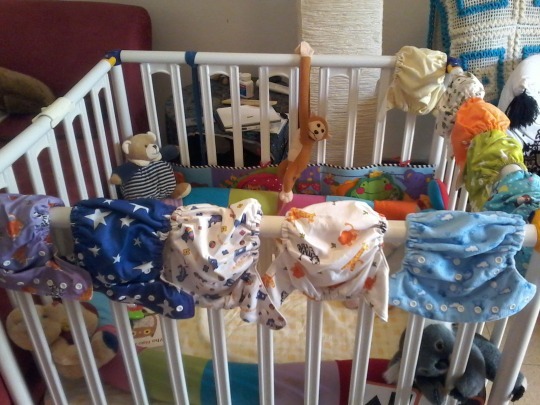 Baby wizard covers – they are so easy to stick. Especially when the child is wriggling from under you! Lil helpers covers – covers by little helpers that have clasps. But because the clasps are all ove the diaper, it is still a breeze to put your child in the diaper. 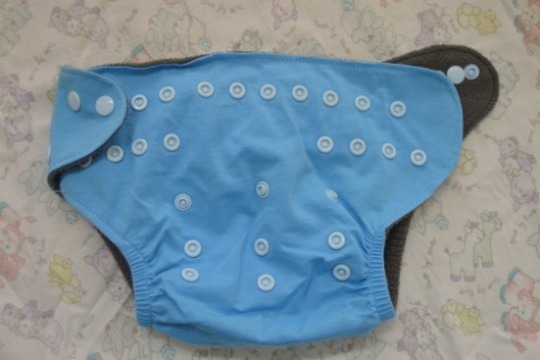 Charcoal cover – night cover for high pee saturation. These feel great to the touch on the inside. I am sure it’s much more convenient than disposable nappies made of paper. This charcoal feel is just fantastic to the skin and totally breathable. I love these covers – their multicolor variety and cute designs. Here are some links that will help you manage caring for the diapers. Hope you find your balance of reusable vs. disposable.